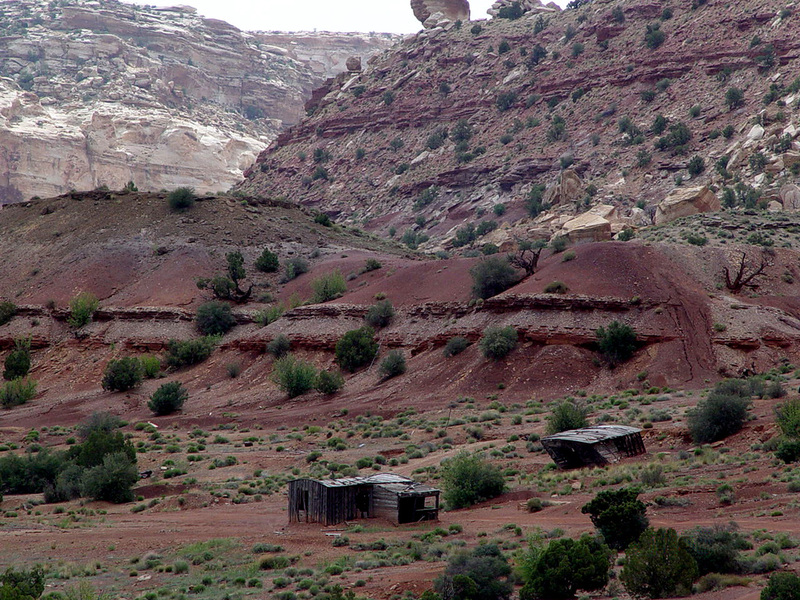 AN Improvement location certificate is not a land survey plat or improvement survey plat, and that it is not to be relied upon for the establishment of fence, building, or other future improvement lines..
Mining Claim Staking and Surveying, Utah. 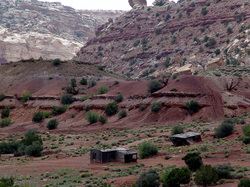 Mining Claim Historic Cabins, Colorado. UNPATENTED MINING CLAIM STAKING AND SURVEYING including AREA RESEARCH, CLAIM DESIGN, NOTICE OF LOCATION AND LOCATION CERTIFICATES, LOCATION MAPS, STAKING AND POSTING OF CLAIMS. WILL MEET ALL BLM AND COUNTY REQUIREMENTS. PATENTED MINING CLAIM RETRACEMENT OF UNITED STATES PATENTED MINERAL SURVEYS.